The much loved British Piggy is doing free meet and greets SEA LIFE Melbourne Aquarium these Easter school holidays. Miss 3 and I took a trip into the city to go and meet Peppa. 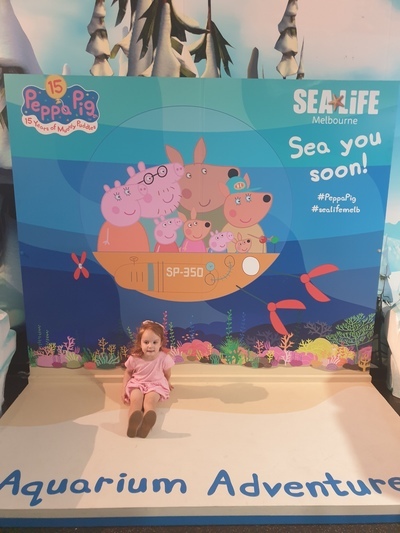 There are different photo opportunities situated around the aquarium however the highlight has to be the chance to actually meet Peppa herself. 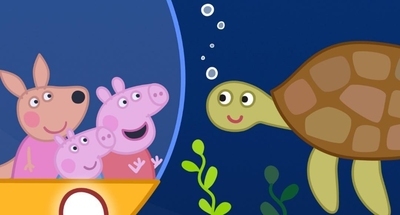 Here are the times of when Peppa Pig will be doing meet and greets:. 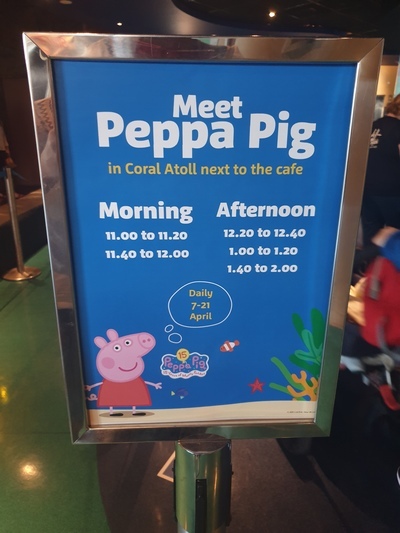 When: Meet Peppa between 11am - 2pm.